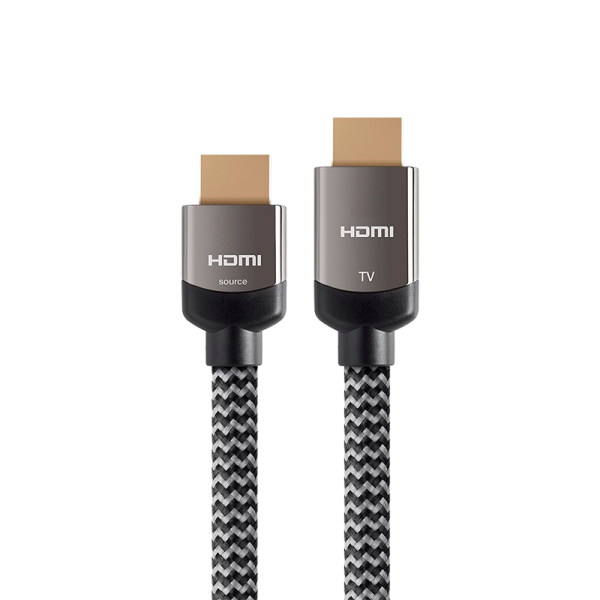 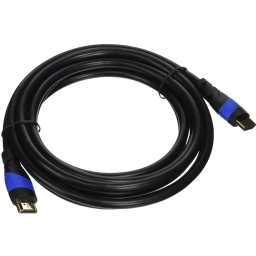 With a nylon braided jacket and active chipset, extend your HD video surveillance capabilities up to 100ft with this professional grade HDMI cable. 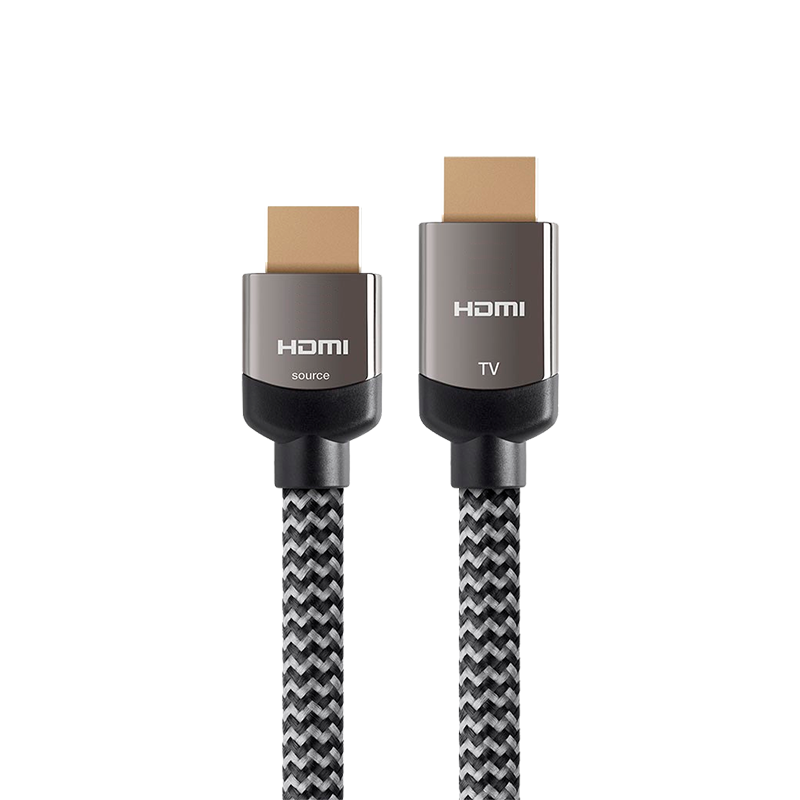 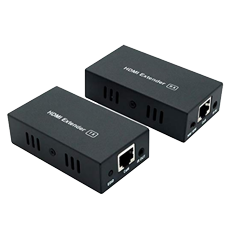 The chipset boosts the signal and enables it to maintain up to a 4K resolution with no degradation. 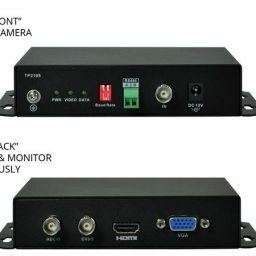 Note: Be sure to connect the “Source” end into the DVR / NVR and the “TV” end into the monitor.